In our society an individual's success is often viewed through a lens that, for many, has a significant focus on an individual's income. Within the financial services industry the lens used to judge success is particularly narrow, mainly focused on: increasing assets under management, increasing revenue, and ultimately increasing income. As a result, the most successful financial advisors are typically tremendously talented sales people. Their communication skills, usually never better than when they are pursuing a potential client, allow them to explain and simplify complex financial problems with ease. Yet one of the most common complaints that I hear from retirement plan participants and plan sponsors is that they never see or hear from their financial advisor. 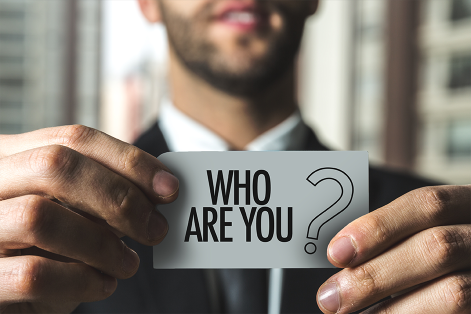 I think that may be because financial advisors find themselves caught between their commitment to service existing clients and chasing the annual trophy of success by narrowing their focus towards gathering assets and increasing their income. In order to achieve lasting and meaningful success in the retirement plan space, advisors must commit to a service model after landing an employer's plan. Plan Design & Provider Selection – Plan sponsors are fiduciaries and as such are required to choose a plan using a prudent process. Many plan sponsors will look for a financial advisor to make recommendations about different providers, fees, and investment options. The DOL also expects that the plan sponsor will conduct a competitive request for proposal for plan services every 3-5 years. 3(38) Investment Manager – As a 3(38), a financial advisor has legal discretion to make plan changes. A financial advisor with this role has also taken on the role of a fiduciary. 3(21) Investment Manager – As a 3(21), a financial advisor makes recommendations to the plan sponsor but does not have discretion to make changes on their own. A financial advisor in this role is also considered a fiduciary. Employee Education – Plan sponsors are required by the DOL to provide education regarding the plan to participants. This is typically the main role of a financial advisor who is servicing a retirement plan. 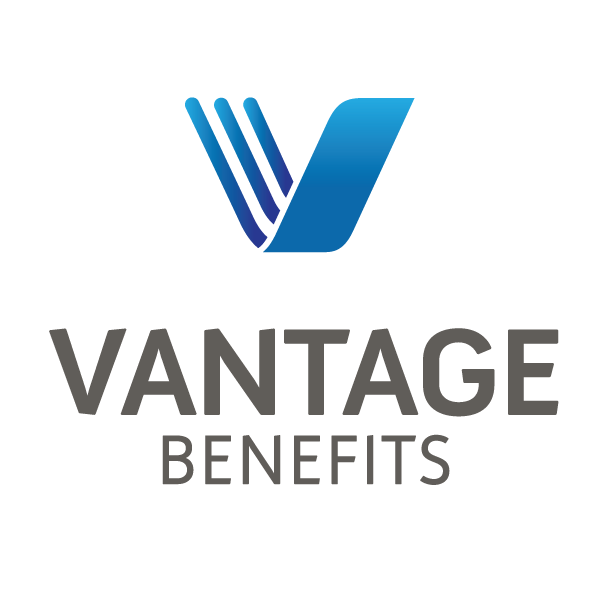 Advisors should be able to clearly articulate the roles that they are fulfilling for the plan sponsor and what their compensation will be for that service. One of the effects of the DOL’s years long public review of the fiduciary rule is that many plan sponsors are putting plan fees under a microscope while reviewing the role of their financial advisor. FiduciaryShield was created for plan sponsors and advisors to simplify the process of achieving many of the fiduciary requirements of managing a retirement plan. 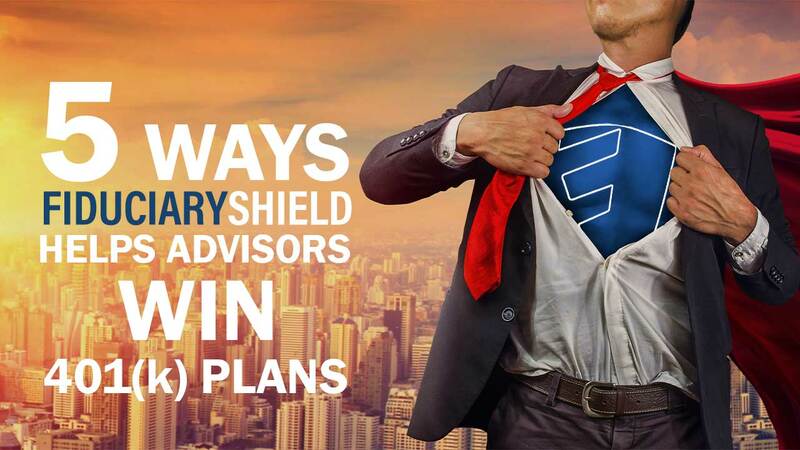 Please visit https://fiduciaryshield.bidmoni.com for more information about leveraging the power of FiduciaryShield to better service your clients and win more retirement plan business. A new study from global research and consulting firm Cerrulli Associates finds that digital offerings will not replace advisors, rather they will improve the way that advisors form relationships with their clients and scale their practices. The study titled U.S. Retail Investor Advice Relationships 2018: Optimizing Engagement was the subject of recent news articles that can be read here and here. The report also analyzes the impact of fee compression on investor behavior and concludes that while fee compression is a frequent topic of concern among wealth management providers, relatively few investors cite fees as their primary determinant in provider selection. 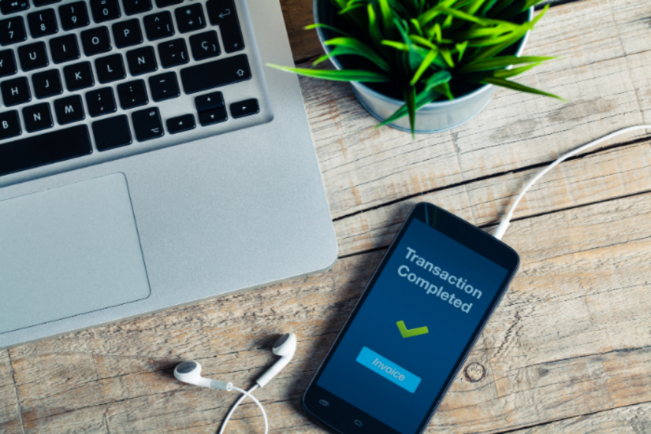 Clients today have an increasingly high expectation for the use of technology in financial services yet expect a human to be available to help them along the way. Advisors leveraging digital tools like FiduciaryShield with their clients are creating more efficient face to face meetings while improving their relationship management practices.